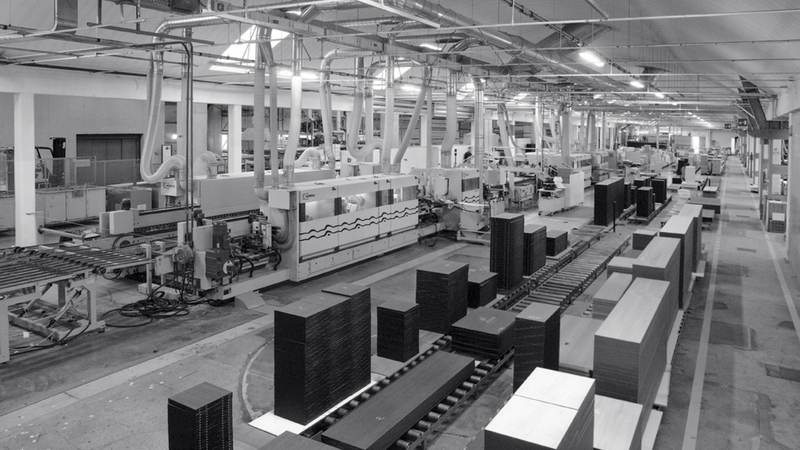 Today, the Ibla Capital investment company completed the acquisition of the majority shareholding of Presotto Industrie Mobili S.p.A., a long-standing Italian brand that is celebrating 70 years of business this year. Mr Luciano Biscontin (Knight of labour) – who started to work for Presotto as a humble apprentice in the early 60s and later became the company’s owner, transforming it into a renowned business, now a global market leader with an excellent reputation all over the world – will preserve a minority shareholding and become the company’s Honorary President. Ibla Capital will bring the inflow of financial resources required to implement Presotto’s ambitious development plan, which includes brand strengthening, extended distribution of our products, especially abroad, and ongoing investments in product innovation, the company’s core strength. At the same time, Ibla Capital has started to reorganize the company to increase its operational efficiency. “By acquiring Presotto we are stepping into the Made in Italy design market through the front door” commented Alessandro Lo Savio, CEO of Ibla Capital. We have greatly desired the Presotto brand which represents top-quality Italian products with a unique and innovative design throughout the world. We aim at strengthening Presotto’s position in Italy and establishing the company as leader on the global market. To this purpose we will make Presotto become the core business of an exclusive group of furniture businesses that we will set up with other acquisitions in this sector”.